Inadequate policy limits. Some homeowners try to lower their premiums by purchasing a policy that doesn't fund their home's replacement value. 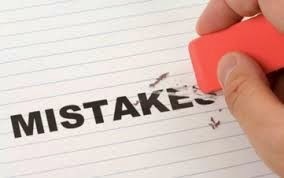 That's often a big mistake. If the cost to replace your home has risen over the years and policy limits haven't kept pace, you could end up footing the bill for much of the replacement cost (or selling your property at fire sale prices). Personal property not documented. If you need to file a claim, an insurance carrier will want solid evidence that you owned the items being claimed. It's a good idea to take pictures or videos of all your household goods, and keep receipts of all expensive purchases. 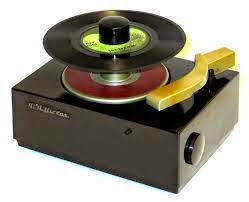 Place copies of the pictures and receipts in a safe deposit box and at home in a fireproof safe. You might even send copies to an out-of-town friend or relative. Being able to provide clear evidence of your personal belongings will simplify the claims process and help ensure that you get paid. Deductible too low. Generally, the higher the deductible, the lower the premium. True, in the event a claim needs to be filed, you'll pay a bigger chunk of the repair or replacement cost with a high deductible. On the other hand, with a high deductible you'll generally pay lower premiums each year. By doing careful research and avoiding some common mistakes, your homeowner's insurance policy will be affordable and still provide solid protection should disaster strike. Should you have a business buy-sell agreement? What will happen to your business if you die, retire, or become disabled? If you are the owner of a small business, you need a means for the transfer of that business in the event something happens to you. With a "buy-sell" agreement, you are able to plan for many contingencies over which you would otherwise have little control. 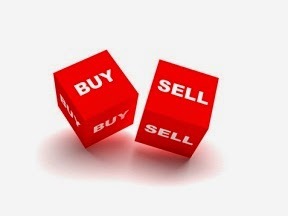 A buy-sell agreement should establish a price for the business and the method of succession. The traditional buy-sell agreement is a contract between the business entity and all the entity's co-owners. The agreement typically covers valuing the business, laying down triggering events that would bring the terms of the contract into effect, and defining the transfer of ownership. * Provides a framework for dealing with owner disputes – ensures a smooth transition of control and power to the owner's successor. * Facilitates estate planning objectives – can help minimize certain estate taxes and can be structured to take advantage of favorable redemption rules upon death. * Fixes value for estate tax purposes – includes a method for valuing ownership interests and establishing a fixed value for purposes of taxing the estate upon its owner's death. * Forces shareholders to deal with liquidity issues – addresses how a possible buyout would be funded. * Helps prevent loss of tax benefits – especially for S corporations in which transferred stock could lead to termination of the S election. It can disallow the transfer of shares without the consent of owners. Something as valuable as the ownership and management of a small business should not be left to chance. The agreement needs to satisfy all parties involved, including the IRS requirements for tax purposes. If you need assistance in drafting a buy-sell agreement or in updating your current buy-sell agreement, please contact us and your attorney. How do you update them? A good domestic worker can help take care of your children, assist an elderly parent, or keep your household running smoothly. Unfortunately, domestic workers can also make your tax situation more complicated. Domestic workers of all types generally fall under the "nanny tax" rules. First, you must determine whether your household helper is an "employee" or an "independent contractor." If you provide the place and tools for work and you also control how the work is done, your helper is probably an employee. For example, at one end of the spectrum, a live-in housekeeper is probably an employee. At the other end of the spectrum, a once-a-month gardening service may qualify as an independent contractor. If your household worker is an employee, then you, as the employer, may be required to comply with various payroll tax requirements. For the years 2014 and 2015, the important threshold amount is $1,900. If you pay your employee $1,900 or more during either year, you are generally responsible for paying social security and Medicare taxes on your worker's wages. 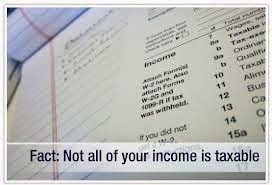 In addition to social security taxes, you may be required to pay federal and state unemployment taxes as well as other state taxes. With these taxes go various deposit and filing requirements, including the requirement that you provide your employee with an annual W-2 form that shows total wages and withholding. February 2, 2015, is the deadline for providing W-2 forms to workers to whom the nanny tax applies for 2014. 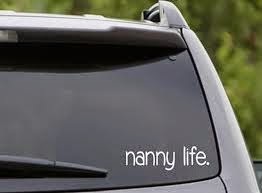 As you might expect, most people need assistance complying with the nanny tax rules. If you need details about the rules or help in dealing with them, contact our office. 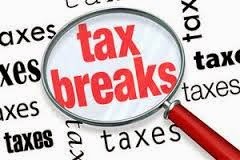 * The new law retains an optional deduction for state and local sales taxes in lieu of deducting state and local income taxes. This is especially beneficial for residents of states with no income tax. * The maximum $500,000 Section 179 deduction for qualified business property, which had dropped to $25,000, is reinstated for 2014. 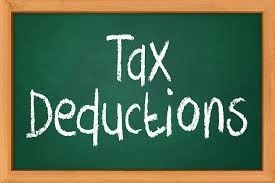 The deduction is phased out above a $2 million threshold. * An individual age 70½ and over could transfer up to $100,000 tax-free from an IRA to a charity in 2014. The transfer counts as a required minimum distribution (RMD). * Homeowners can exclude tax on mortgage debt cancellation or forgiveness of up to $2 million. This tax break is only available for a principal residence. * A taxpayer is generally entitled to credit of 10% of the cost of energy-saving improvements installed in the home, subject to a $500 lifetime limit. * Educators can deduct up to $250 of their out-of-pocket expenses. This deduction is claimed "above the line" so it is available to nonitemizers. If you are starting a new business, don't wait until the end of the year and surprise your accountant with a box of miscellaneous receipts. That is the most expensive and least effective use of your accounting information. 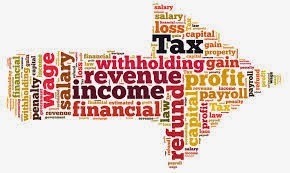 In addition to setting up the proper record system, your accountant will provide you with guidance on other business, tax, and financial matters. With retirement plan contributions, it's the early bird who maximizes tax-deferred earnings. Make your contributions as early in the year as you can. For 2015, you can contribute up to $5,500 to an IRA ($6,500 if you're 50 or older). 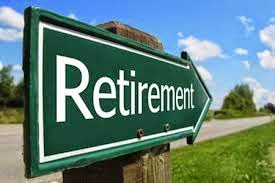 The limit for 401(k) contributions increases in 2015 to $18,000 ($24,000 if you're 50 or older), and the limit for SIMPLE contributions is $12,500 ($15,500 if you're 50 or older). Form 1099s must be filed by businesses each year. 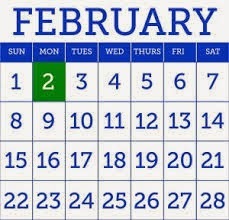 This year the deadline for filing falls on February 2, though electronic filers have until March 31 to file. The most common form for businesses is probably Form 1099-MISC, used to report miscellaneous payments to non employees. This includes fees for services paid to independent contractors, such as consultants, lawyers, cleaning services, and others. Generally, you don't report fees paid to corporations, but there are exceptions (payments to lawyers, for example).